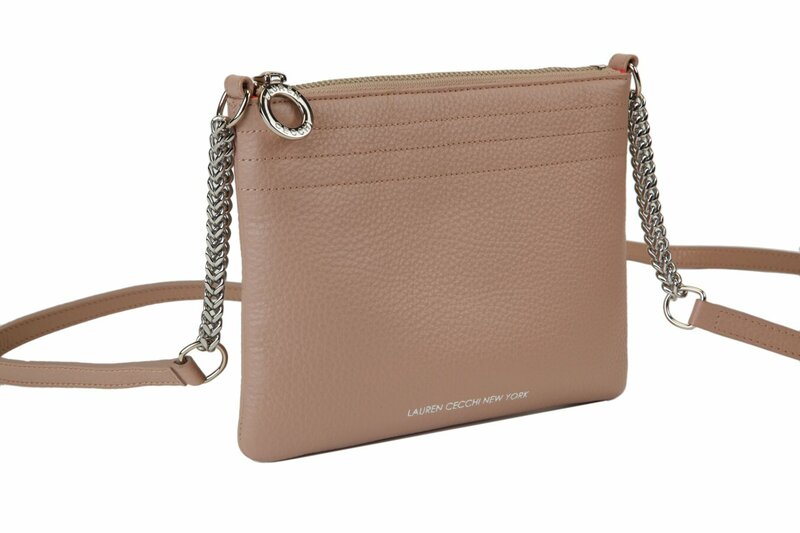 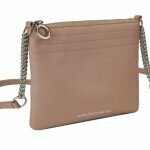 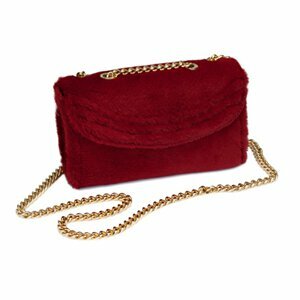 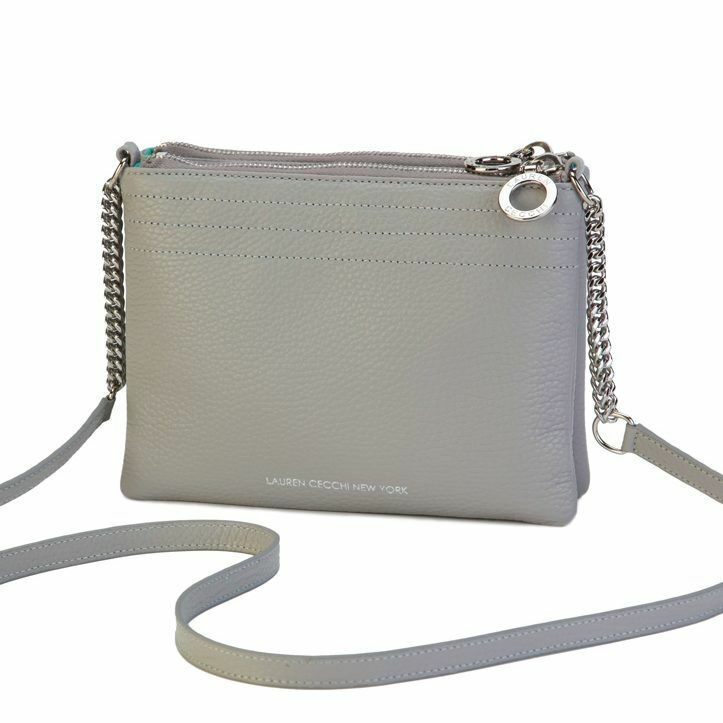 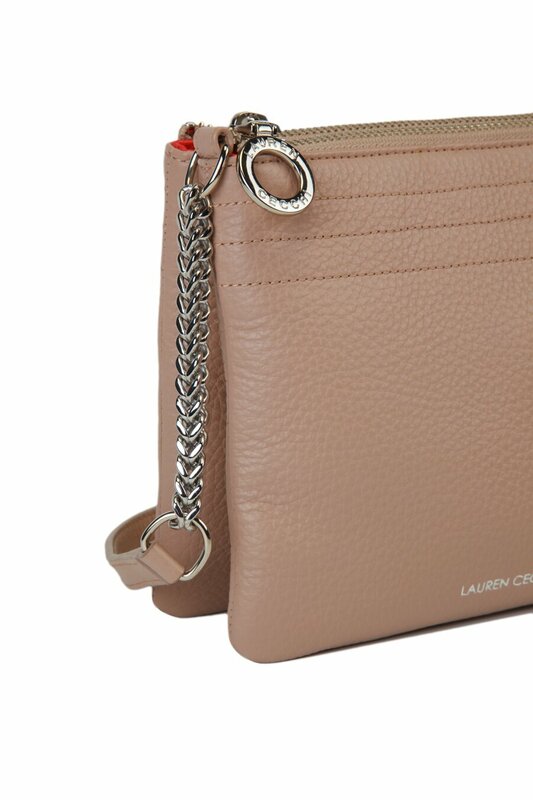 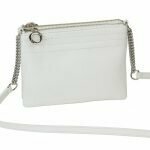 As one of the most sought-after handbags in the new LCNY collection, this monochromatic accessory is a must-have for any fashionista who requires style versatility. 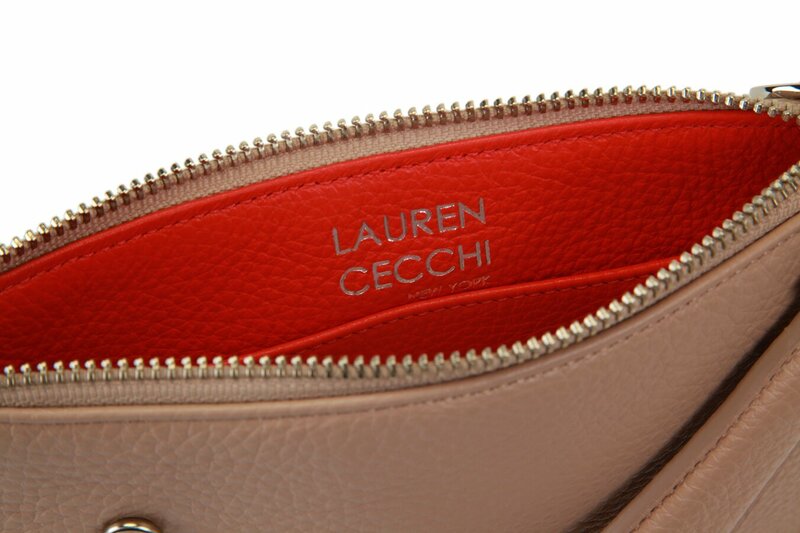 With a sand-colored exterior done in 100% Italian leather and an amazingly vibrant red interior, the Sand Double can be worn in numerous ways. 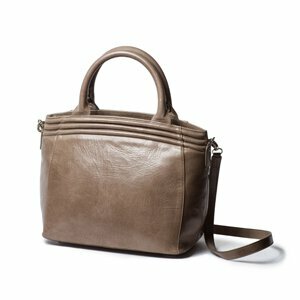 Snap it together to enjoy a luxurious handbag with impressive storage options, or detach it and wear it with a single strap. 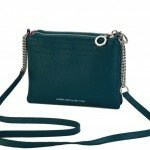 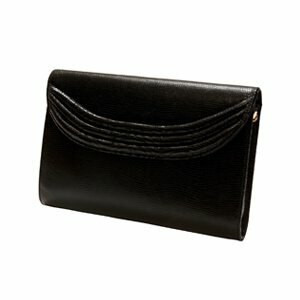 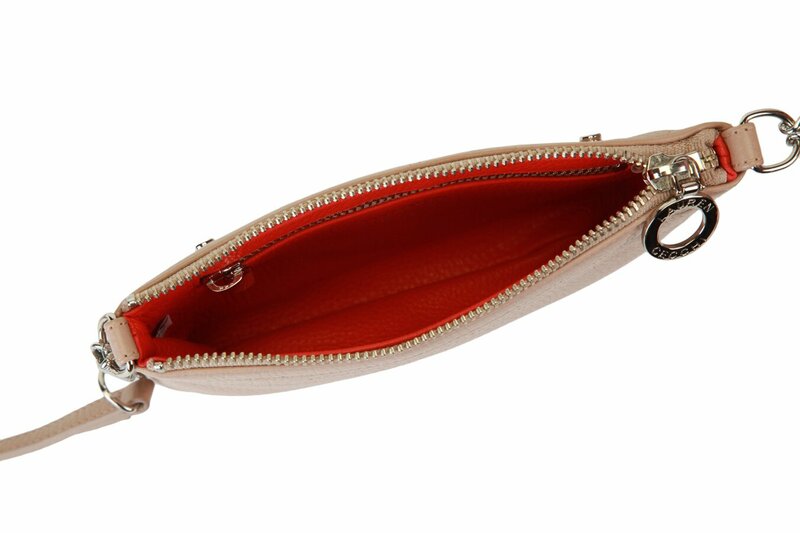 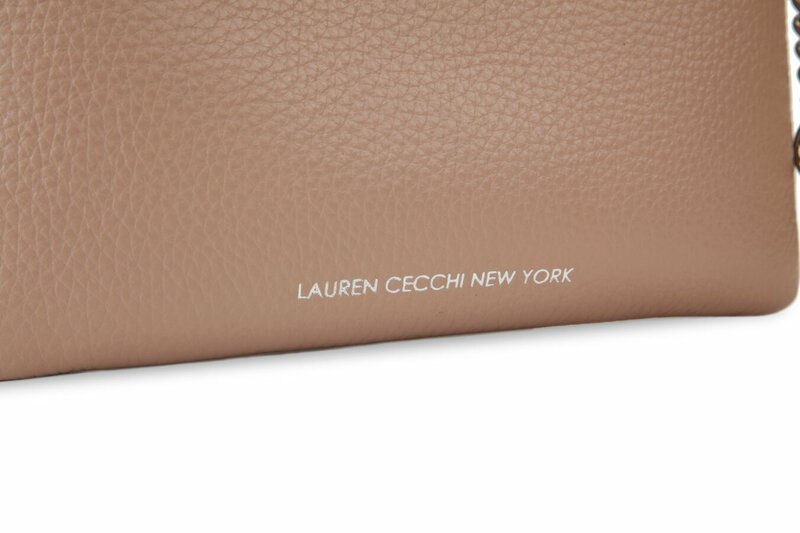 This handbag can even become a clutch if you so choose. 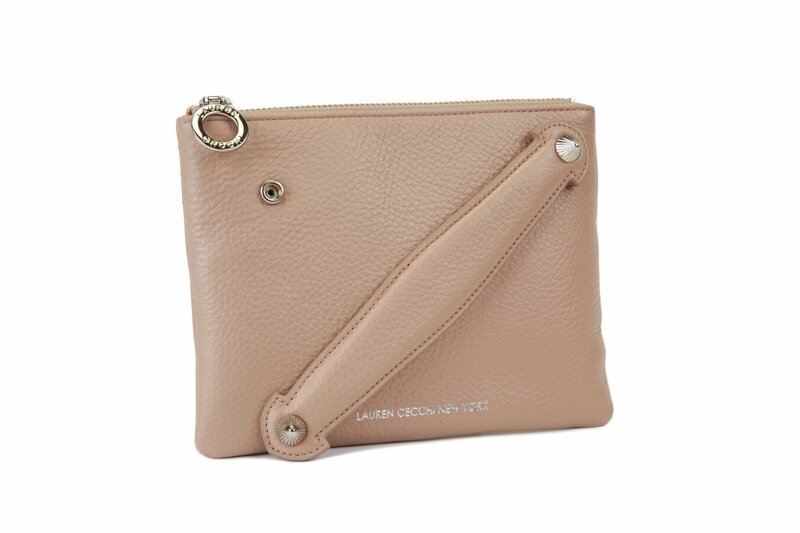 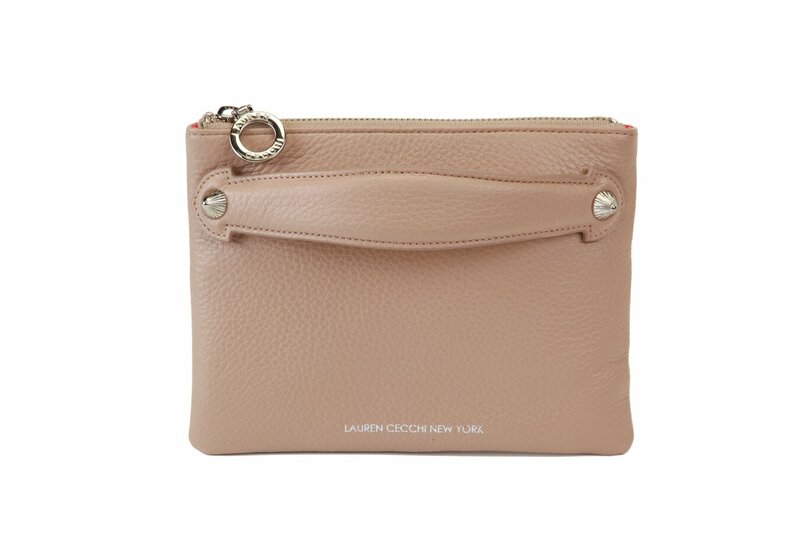 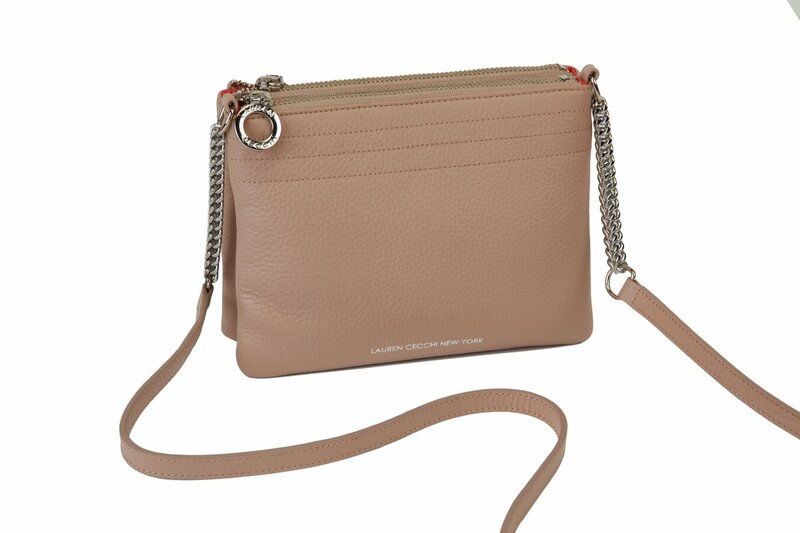 Featuring an extra hand strap, the Sand Double will accentuate any ensemble instantly.